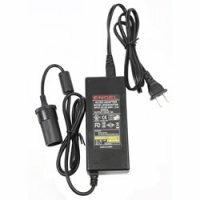 This AC to DC power adapter by Engel is recommended for use with any Engel portable 12 volt cooler or refrigerator when indoors. 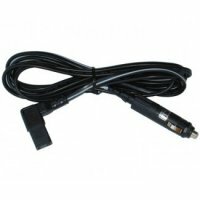 It can be used with any of our 12 volt coolers and other 12 volt appliances which draw 6-amps or less. 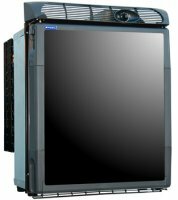 This fridge/freezer is a great replacement refrigerator for Boats, Trucks & RVs! 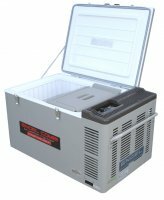 • SR48 Exterior WxDxH: 16.5" x 20" x 21"
• SR70 Exterior WxDxH: 20" x 23" x 21"
• Freezer HxWxD: 4" x 6" x 11"
Capable of keeping things cool or Deep Freezing. 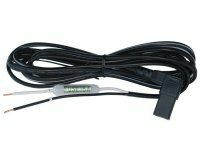 Turn dial temperature control. • Ext. LxWxH: 17.5" x 15.6" x 11.25"
• Int. LxWxH: 13.7" x 7.5" x 8"
• Ext. LxWxH: 17.5" x 11.25" x 14.5"
• Int. 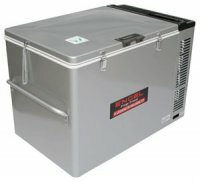 LxWxH: 13.75" x 7.5" x 7.5"
AC/DC compatible, ideal for making ice or keeping camp provisions cool/frozen. Able to deep freeze in moments. • Ext. LxWxH: 21.2" x 12" x 14.2"
• Int. 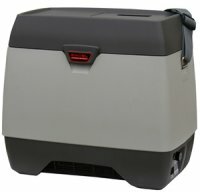 LxWxH: 11.5" x 8" x 10"
Updated compressor technology improves efficiency. 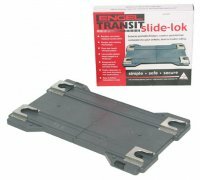 Paired with the Transit Slide Lock you can take this cooler about anywhere your Truck/RV/ATV can go! • Ext. LxWxH: 21" x 12" x 18.2"
• Int. LxWxH: 11" x 8" x 13"
Perfect for family picnics, camping, boating, RVing and those who work out of their vehicles. Easily keeps food cold or frozen. • Ext. LxWxH: 25.5" x 14.3" x 16"
• Int. LxWxH: 15.4" x 10.8" x 12.4"
The MR040 is based on the MT45 but with a redesigned exterior for a more aesthetically pleasing look. 12/24/110V operation stays the same. • Ext. LxWxH: 25" x 15.5" x 18.5"
• Int. 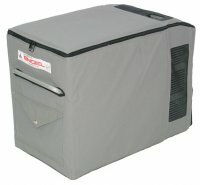 LxWxH: 14.5" x 10.5" x 14.4"
Refrigerator or freezer, it's your choice. 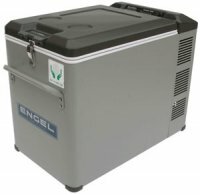 This Engel fridge/freezer is great addition to your mobile kitchen. • Ext. LxWxH: 25.5" x 14.3" x 20"
• Int. 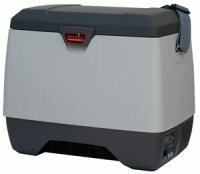 LxWxH: 15.4" x 10.8" x 16.4"
One of the largest and most powerful 12volt coolers available only from Engle comes the MT60-Combie. 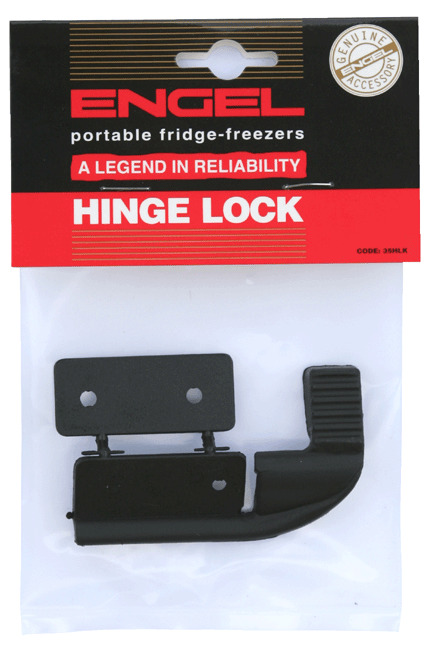 Great for serious RVers, Tailgaiter, Outdoor enthusiasts and Weekend Adventure Seekers. 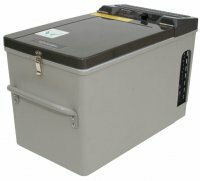 • External LxWxH: 31.3" x 19.3" x 17.4"
Perfect for Solar Powered fishing cabins, hunting cabins or vacation homes. Quickly freeze or keep food cool for the long run. • Ext. LxWxH: 31.3" x 19.3" x 17.4"
• Int. 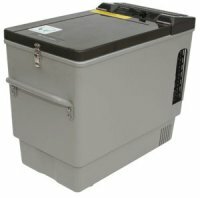 LxWxH: 20.1" x 14.9" x 12.4"
The Largest 12 volt refrigerator/freezer that we carry. 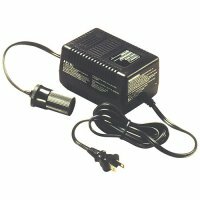 Capable of cooling or deep freezing almost anything. • Ext. LxWxH: 31.1" x 19.3" x 21.7"
• Int. LxWxH: 20.1" x 14.9" x 16.7"